A coalition of Niger Del­ta Agitators and Youth Leaders across the re­gion have given a three months’ notice for North­erners living in the Niger Del­ta states to quite or face their wrath. The group made this dec­laration yesterday, while reaf­firming their earlier stand that oil blocks owned by Northerners should be returned to the region. (Niger Delta Freedom Man­date) and Major-Gen. Ibinabo Tariah (Niger Delta Develop­ment Network). 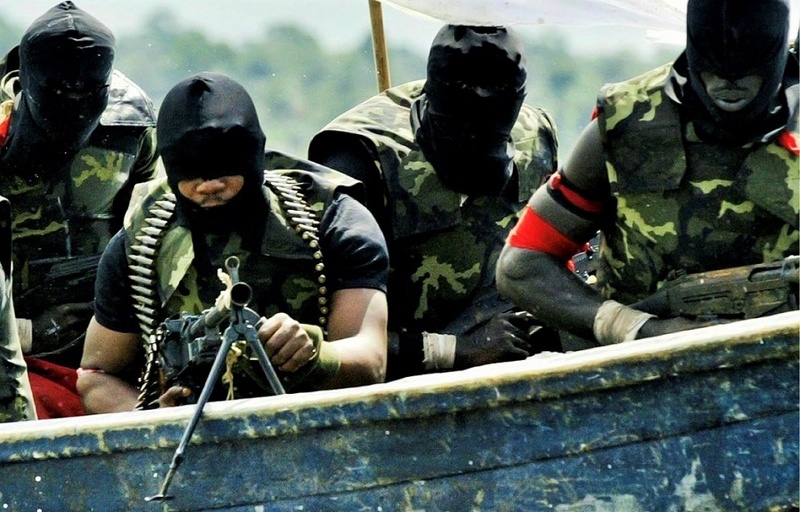 The agitators, who made their position public in a let­ter signed by the various lead­ers at the end of their meeting in Port Harcourt, alleged that security agencies were aware of the quit notice to the Eastern­ers by the Arewa youths, stress­ing that they are ready to declare the Sovereign Republic of Niger Delta by October 1, this year.